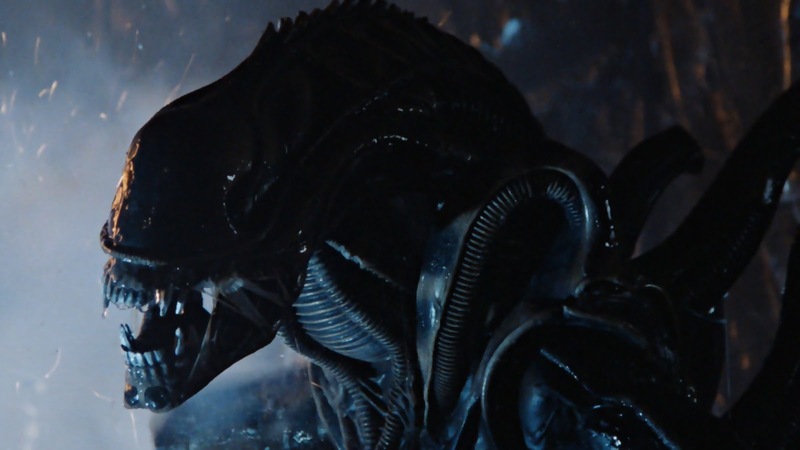 With the vague exception of the Deacon from Prometheus, it’s been quite a while since we’ve seen an honest to goodness Xenomorph on the big screen. Thankfully we won’t have to wait much longer, with Alien: Covenant bringing back the sleek, terrifying killing machines in a big way. Even better, Ridley Scott seems to be going old school, with a brief behind the scenes video teasing not only a return to practical effects, but also a creature design that echo’s H.R. Giger’s original iconic design. A CGI Xenomorph never really sat right me, I always found a guy in a suit a lot more scary than something created on a computer, so this turn of events is something I’m incredibly psyched for.